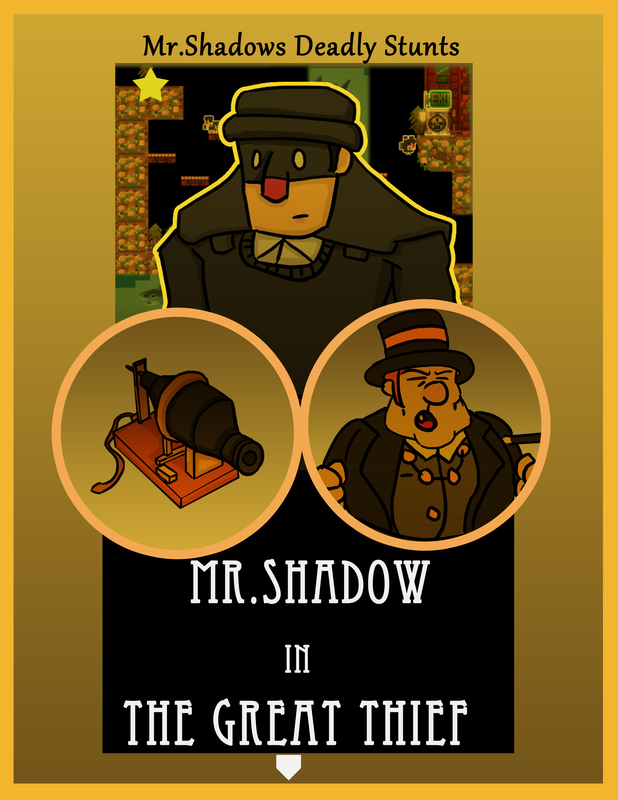 Story set in Victorian Times”The Great Thief” tells a story about an Ethical Thief Notoriously named “The Shadow”. The Shadow Doesn’t Steals Money or expensive Items But The Bills passed By the Govt from the Evil Mr.Boss . The Shadow pass each level by collecting bills that are signed for sinister laws,Fight against The Evil Bosses and The Weapons Created by Mr.Boss . The Great Thief is a SideScroller Adventure Platform Game,Where you take the role of A Great Ethical Thief which Run and Jump over the enemies and obstacles, Fight Mr. Boss and his evil inventions ,Come Take a Ride In this Action packed adventure . Will Mr Shadow be able to Stop Mr Boss? To promote TheGreatThief and grow its popularity (top games), use the embed code provided on your homepage, blog, forums and elsewhere you desire. Or try our widget. 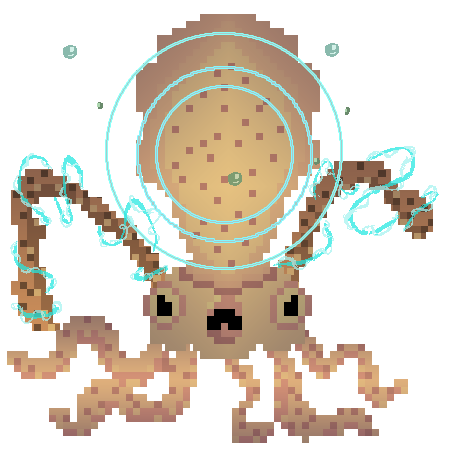 Mechanic Miner is a 2D sandbox game with mechanical steam-powered machines.